Tennessee Gov. Bill Haslam announced an “aggressive” and comprehensive plan to end the opioid crisis in Tennessee on Monday. The $30 million plan, titled “TN Together,” will focus on three components to fight against the epidemic: prevention, treatment and law enforcement. According to reports by the Tennessean, at least 1,631 people in Tennessee died from drug overdoses in 2016, which is a 12 percent increase from the deaths in 2015. In the previous year, from 2014 to 2015, overdose deaths also rose. 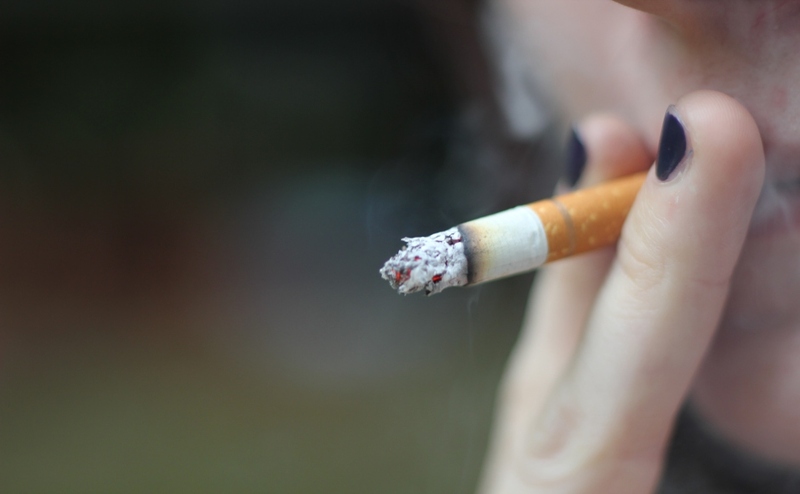 According to the Tennessee Department of Health, the deaths went from 1,263 in 2014 to 1,451 in 2015, which is an increased rate of 22.1 per 100,000 Tennessee residents. Many of these deaths were directly tied to opioid use. The Tennesse Department of Health Drug Overdose Data page shows that 1,186 people died from an opioid overdose in Tennessee in 2016. “This is a crisis that knows no boundaries and impacts many Tennesseans regardless of race, income, gender or age,” Haslam said in the TN Together press release. According to data collected by the Centers for Disease Control and Prevention, Tennessee was among the 26 states in the nation with statistically significant increases in drug overdose death rates in 2016. The CDC’s data also shows that drug overdose death rates involving natural and semi-synthetic opioids rose in Tennessee by 12.8 percent from 2014 to 2015. Haslam’s new plan will aim to create targeted legislation, which will limit initial prescriptions to a five-day supply of drugs with daily dosage limits of 40 MME, or morphine milligram equivalent. 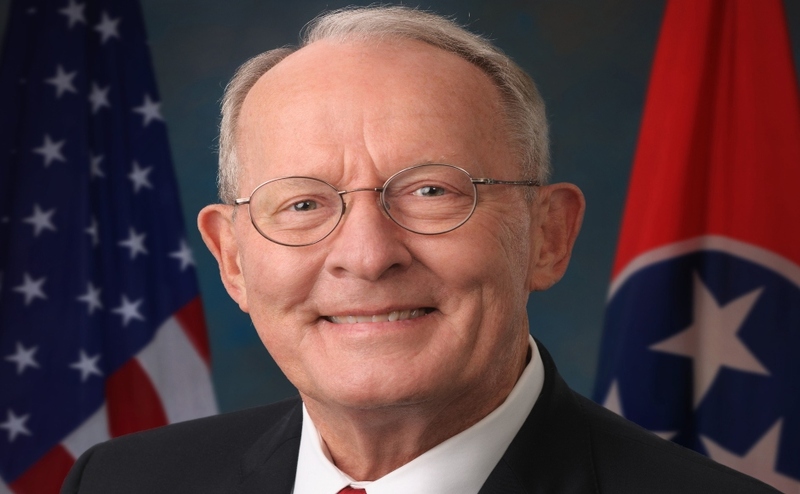 This portion of the plan is meant to “address prevention by limiting the supply and the dosage of opioid prescriptions,” according to Haslam’s recent press release. Eric Eyre, the 2017 recipient of the Pulitzer Prize for investigative journalism, recently spoke at MTSU and provided insight into the way that bloated dosages from prescriptions have led to many opioid-related deaths. Eyre’s Pulitzer-winning series displayed the findings that uncovered the incredibly extensive amount of pills that were shipped to small towns across the country. Haslam’s plan addresses this issue by also limiting coverage to TennCare enrollees to an initial five-day supply with daily dosage limits. 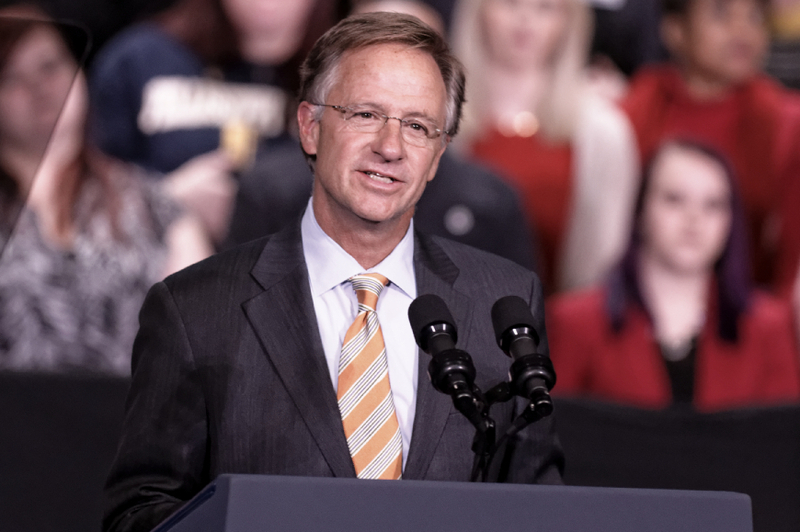 “Our approach will be aggressive with provisions to limit the supply of opioids and significant state and federal dollars to provide treatment to those in need,” Haslam said in the press release. On the day of the plan’s announcement, Haslam issued an executive order, which established a commission to formulate evidence-based pain and addiction medicine competencies. These competencies, or guidelines, will be adopted by Tennessee’s medical and health care practitioner schools. Drug prevention education in k-12 schools will also be increased through the new plan. Haslam’s plan also strives to invest more than $25 million in treatment and recovery resources for those who struggle with an opioid use disorder. The money will go toward an increase in specialists who can connect patients to treatment immediately, according to the press release. Additional resources will be provided to the Tennessee Bureau of Investigation for the purpose of creating rapid response teams and more rigid legislation through the TN Together plan. The legislation will provide harsher penalties for the unlawful distribution of dangerous and addictive drugs. Legislation that will create incentives for incarcerated individuals who complete treatment programs will also be formed. 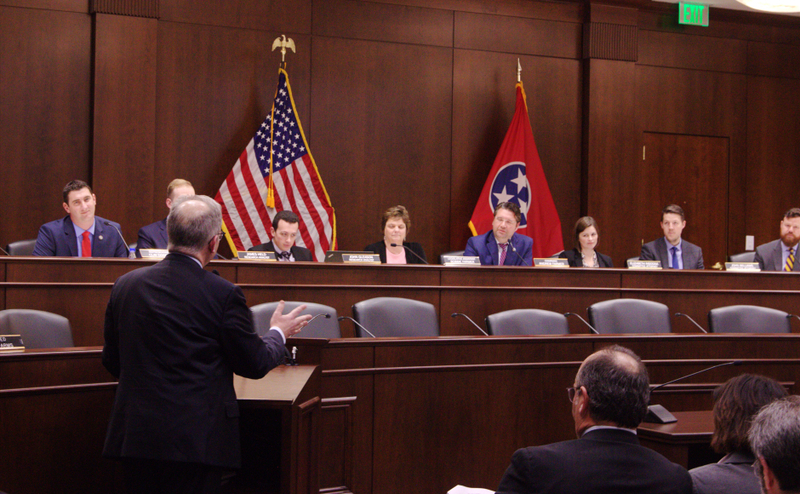 “I applaud the collaboration and the considerable work of the House and Senate on the TN Together plan, as well as the judicial branch’s leadership through the Regional Judicial Opioid Initiative and National Opioid Task Force, and I ask all stakeholders around this issue to work together to achieve real reform and action that will save lives,” Haslam said in the release. For more information on the TN Together plan, visit here.